Ever wonder how many of your clients appear on the Inc 5000, SaaS 1000, or Fortune 500? 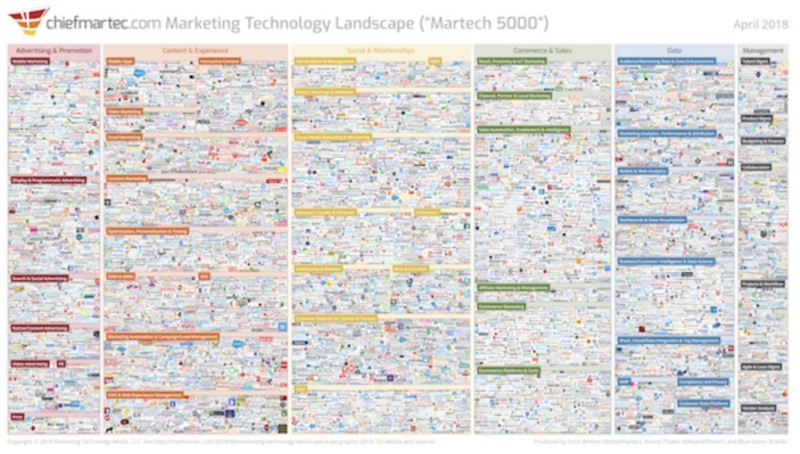 How about that giant Chief Martec Supergraphic of marketing technology companies? For years, companies have compared their customer sets to lists like these as a way of identifying key accounts and approximating their penetration into target markets. Unfortunately, the process is often weighed down by grueling manual comparisons and a high rate of error. Today, Crossbeam is proud to announce a new feature that allows users to automatically compare their customer and prospect lists against a large library of company directories and rankings. And we're giving it away for free for a limited time! In case you're new to Crossbeam, you can think of us as a data escrow service. We help companies build more valuable partnerships by discovering overlapping customers and prospects with their partners, while keeping the rest of their data private and secure. The data infrastructure required to sync information from a large universe of data sources on an ongoing basis. A powerful matching engine that allows us to find matches among lists of companies with different structures, attributes, and origins. If you think about it, these are the exact same strengths that would be required to help companies find overlap between their customer lists and these popular company directories and rankings. In fact, that use case is even easier because companies don't need to partner with anyone to get the results. We couldn't resist testing out this idea, so we built it. Running these analyses is extremely simple. Just hook up your data, define a population that matters to you, and enjoy the results! All we need to conduct the analysis is a simple list of company names and URLs. We offer connectivity to over 70 different data sources, so you can sync this information from CRMs, customer success platforms, marketing automation systems, or databases. Most data sources are connected via OAuth, so you can hook them up with just a few clicks. Which of the companies from your data source do you want to analyze? Your customers? Your prospects? Just companies of a particular size or region? 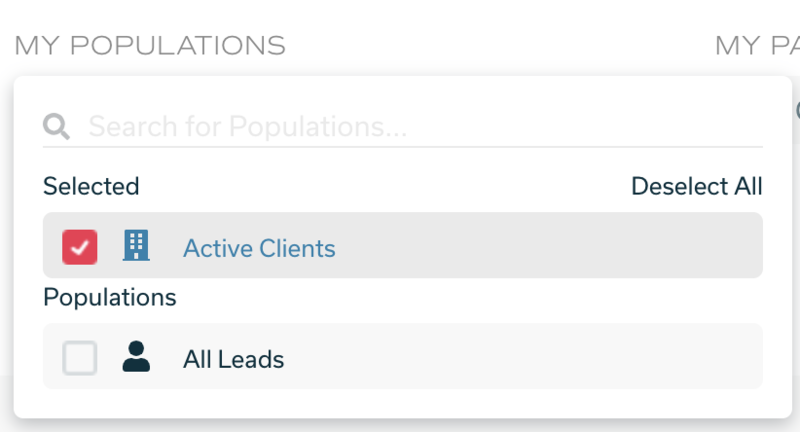 Crossbeam allows you to define custom groups called "Populations" by filtering the raw data from your data source. You can apply all the filters you want -- or none. Once you're done, you'll get full access to the Crossbeam UI and everything you explore will be based on the companies in your populations. Use Crossbeam's Compare Page to compare your population to one or more of the public lists available in our user interface. The result will be summary statistics on overlap and a list of the companies in the center of the Venn Diagram. You can click on any company to view more details on the overlap or Export the total results list to a CSV to do with as you please. Ready to kick the tires? Just fill out the form on our Get Started page and we'll get an account set up for you at no cost.